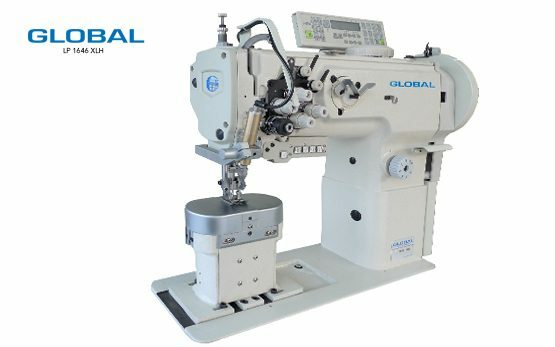 Post Bed Machines Archives - Global International B.V. 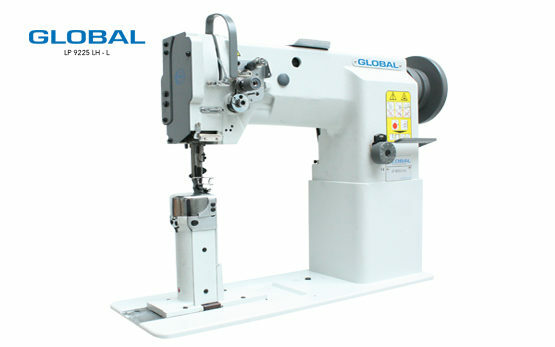 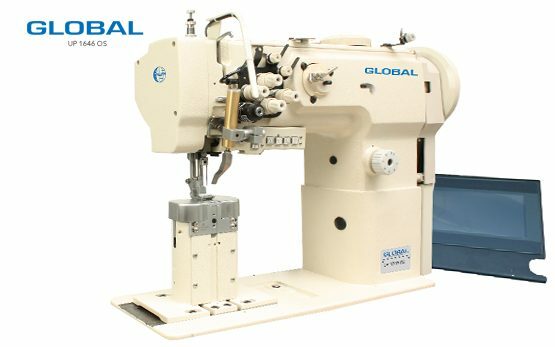 Global has a long history of producing post bed sewing machinery in different price classes, for every budget. For upholstery, Global has a wide range of post bed sewing machines to offer. 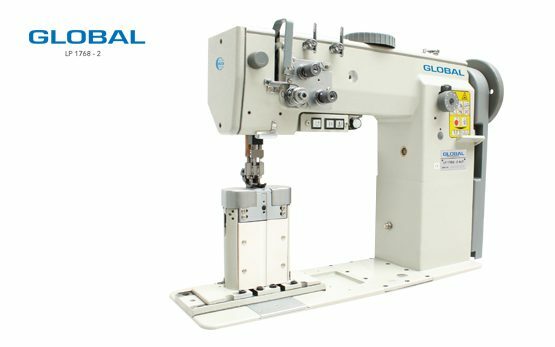 We offer single needle and double needle post bed sewing machines to set up your own production line.